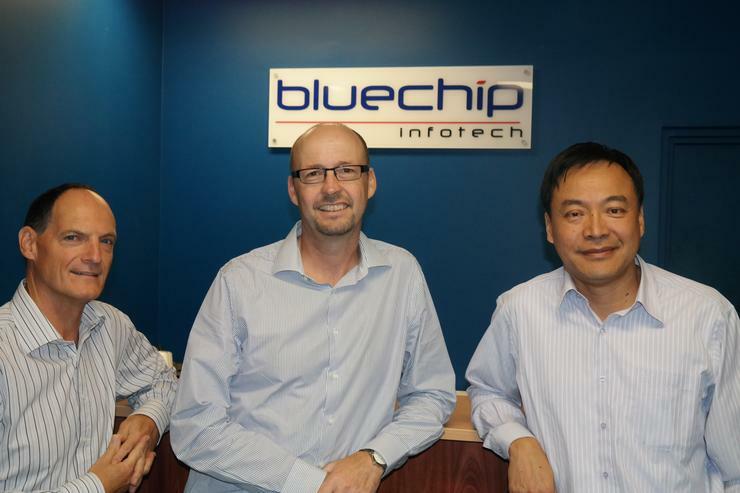 Former TrackITOnline manager, Phil Lancaster, with Bluechip Infotech sales director, Ron Jarvis, and Bluechip Infotech managing director, Johnson Hsiung, after the two companies merged. Australian hardware distributor, Bluechip Infotech, has merged with infrastructure distributor TrackITOnline in a bid to break into the enterprise Cloud market. As part of the merger, TrackITOnline, which has offices in Melbourne and Sydney, will take on BlueChip Infotech's name. The marriage of the two companies will spawn a new enterprise division of Bluechip operating under the name Delivio. Delivio will be headed up by former TrackITOnline manager Phil Lancaster. Lancaster has been named as the third director of Bluechip, with existing directors Johnson Hsiung, Bluechip's managing director and sales director Ron Jarvis. The deal, a mix of shares and cash, was finalised on April 2 after nearly two years of discussion between the two companies. The financial details of the merger were not disclosed. Lancaster said the initial connection was made a year or two ago during a discussion on the two companies' complementary product lineups. "As we had the conversation it became extremely obvious that we both wanted the same things and we complemented each other completely," he said. "We had the same partners, but we were selling them completely different things, so it just made sense. "I was able to look at audited accounts and Bluechip Infotech has done incredibly well, considering the tough market they are operating in." Bluechip has offices in Sydney, Melbourne, Brisbane, Perth and Adelaide. Hsiung said there would be no impact on staff numbers at either company. There are currently 64 staff at the new company, including the eight new staff members from TrackITOnline. "We are moving to more of a service oriented business," he said. "Instead of just selling the box we are looking to provide a service and build relationships." Hsiung said he wanted to double the size of the Delivio business in the first year. "We come from a traditional component background and the big challenge we have is: how do we change our image in the channel to 'as-a-service'?" Lancaster said the vendor lineups of the new company would not change a great deal. "We want to keep going much on the path that we were," he said. 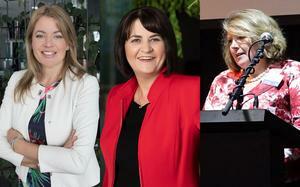 "We want to keep growing, so we need to look at what opportunities we have with the people we deal with at the moment. "We also need to train up the Blue Chip staff on some of the products in the Delivio market that they are addressing. "It will just enhance the relationship with our partners because there is no overlap"
BlueChip and its subsidiary now play host to key Cloud and virtualisation vendors, such as Atlantis computing, Ctera, PHDvirtual, BeyondTrust, ManageEngine, EVault, eG, MaaS360, Teradici, LiquidwareLabs, Tricerat, Magnaquest, VMTurbo and Embotics. 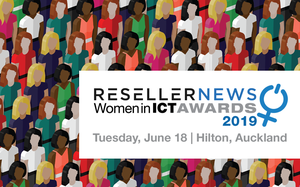 Its hardware vendors include Acer, HP, LG, BenQ, DLink, Xirrus, QNAP, Synology, Cyberoam, Webroot, OKI, Eaton, CyberPower and Crucial. Lancaster said growth would driven by the maturation of vendors and the increased reach BlueChip would deliver. "We can do anything to do with infrastructure management, with the merger there's not going to be a lot be that we can't do," he said. Jarvis said the company would focus on resellers in the enterprise, government, datacentre, MSP, SI, education and SMB markets. "We see ourselves as the voice of the SMB channel whereas the larger vendors don't really give them that sort of attention," he said. "We are a very stable company and we love new technology. "Some of the software we have is allowing the partner to complete an opex sale rather than just acquiring it. Those are the sort of things we are going to be exploring."